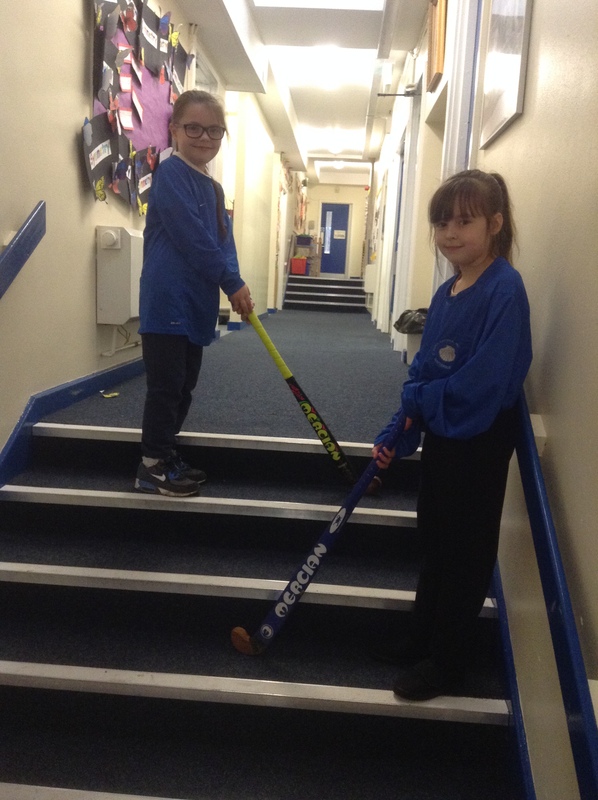 Hockey is a new sport for us at St James. 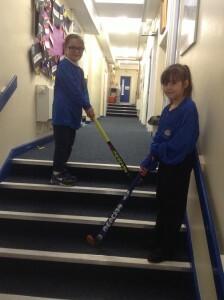 Thanks to our Sports Coach Terri, and funding from the sports Premium, we have been able to buy equipment, have hockey coaching and an out of school club to enable us to take part in the Active Tameside Hockey Tournaments. Good Luck Team.